Llene could be summed up in a single word–passion. She is passionate about life in general, her love for her friends and helping people feel beautiful. It is the latter that drew her to the hair industry over thirty years ago. From high school to cosmetology school Llene was then blessed with the opportunity to train in Europe alongside some industry icons at the Vidal Sassoon Academy. After six months of training it was off to the city of angels where she began building a colorful clientele. In Los Angeles her clients ranged from up and coming rock musicians to restaurant and nightclub owners to the everyday person who simply wanted to look amazing. Llene is a lifelong learner and is always searching for ways to improve her craft. She was introduced to Platform Artistry and began to travel nationally as a hairdresser instructor for various haircare manufacturers. It was in these travels she began a lifelong passion for hair color. Llene fell in love with Color Artistry both for its expressive beauty as well as the science behind the beauty. She aligned herself with Framesi International, an Italian hair color company, and relocated to the Pacific Northwest. For the next ten years she traveled the West Coast as an advanced hair color educator, and worked in a salon building a very loyal clientele. The birth of her first child brought the travel portion of her career to a close while opening up a new level of commitment to her local clients. After thirty years in her chosen field Llene is just as passionate about her clients and craft as she was on her very first day. Llene specializes in all forms of artistic coloring, hair cutting design, straightening/smoothing treatments and special occasion hair. 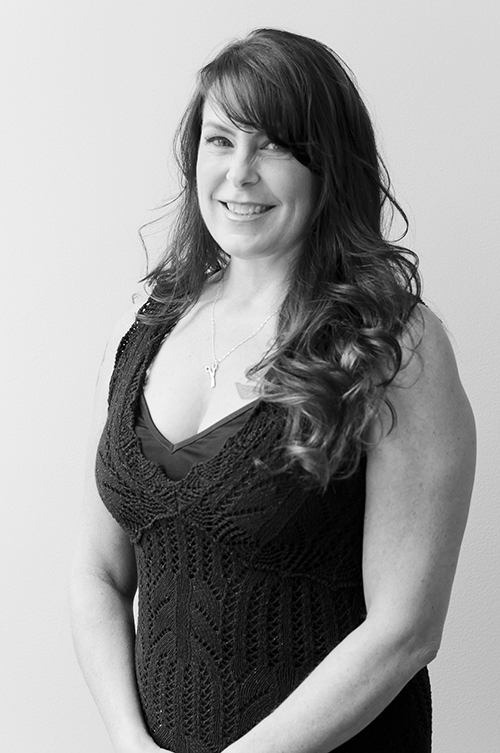 Llene’s constant passion and focus is with her client’s happiness. She gives special attention to making sure each person gets a hairstyle that fits his or her desires. Llene feels it is an honor to be able to share her knowledge and assist her clients in their journey to look their very best.